The New Trinity Baroque Ensemble presented its annual Baroque Candlelight Christmas Concert at St. Bartholomew's Church. This was one of the best, if not the best, concerts of this concert season. Conductor Predrag Gosta understands the relationship between the instrumentalists and the vocalists, that is, he doesn't focus on one to the exclusion of the other. He also understands the relationship between the music being played and the acoustical environment. He is fortunate to have St. Bartholomew's as a venue, since it is warm acoustically, but Gosta never burdens the space with too many instruments or too many voices. 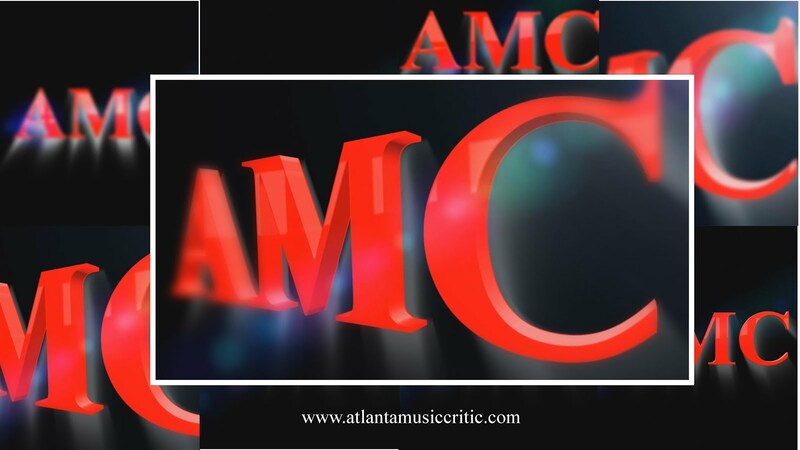 Overpowering the acoustical space is something that happens all too frequently in Atlanta. NTB players use period instruments, or something close to them. This concert featured the chitarone (or theorbo), recorders, baroque violins, viola da gambas, violones, and period percussion. the string players use minimal to no vibrato that leads to a very clean sound appropriate to the period. What a relief not to hear the bloated and lumbering approach used by larger organizations when they attempt to play baroque pieces. How many "Messiahs" are played as if the music was written 50 years after Handel composed his masterpiece? NTBs approach also invites the listener to appreciate the delicate inner voices that abound in this music. A special appreciation should be given to Evan Few, who plays the lead baroque violin in a lean and unfettered manner. Maestro Gosta conducted from the harpsichord in the Fischer, Couperin and Lully works. He never permits the instrument to drive the music though too much volume, but he appropriately uses it to be part of the ensemble. The "Rosales" organ at St. Bartholomew's has a wonderful sound that is appropriate for baroque music and it was masterfully played by Brad Hughley. The St. Bartholomew Evensong Choir sang in the Charpentier "Messe." This is a talented group with good diction and intonation. Of the four very competent soloists Lara Morris was particularly good. Her clear and ringing soprano was smooth and stable. NTB may be Atlanta's best orchestral ensemble. It has an intriguing repertory, a music director who understands that repertory, and instrumentalists who are top notch. Added into the mix is the warmth of St. Bartholomew's. This concert was a standout. Thanks to all those who helped underwrite the cost of this performance.